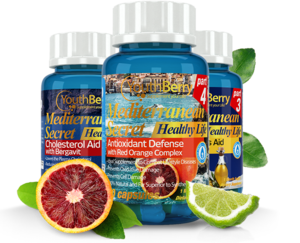 YB’s Proprietary 4 Part system which includes four products ideal for your busy and highstress lifestyle. 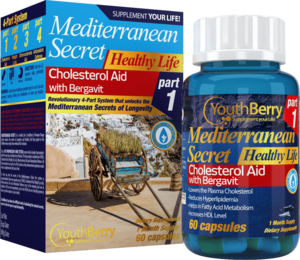 The four products included are MSHL’s Cholesterol Aid, Weight Loss Aid,Atherosclerosis Aid and Antioxidant Defense. All these products are a part of a 4 Part System sothey demonstrate optimum results when complimented with each other. Active compounds contained in Moro oranges, unlike other orange varieties, have shown an important activity against fat accumulation and obesity. This anti-obesity effect was attributed to synergistic mechanism related to the whole pool of biophenols contained in enriched Moro orange extracts.In a clinical trial published in Nat Prod Res it was clearly demonstrated that Moro Orange extract supplementation is able to counteract fat accumulation and weight gain in humans. 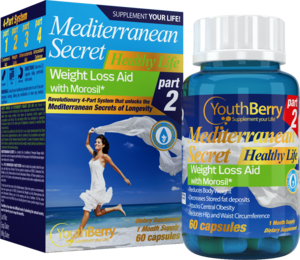 Results obtained showed that after 12 weeks of treatment, Morosl is able to induce a significant reduction in body weight, weight and hip circumference in comparison to the untreated group.